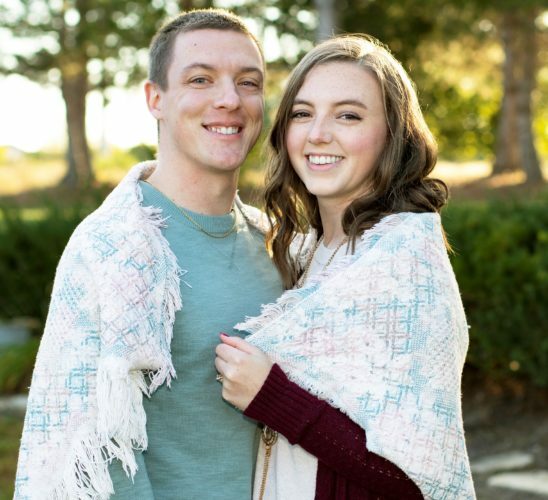 James and Connie Morgenstern of Whipple announce the engagement of their daughter, Carla Renee Morgenstern to Nathan Michael Bauman, son of Michael and Kathleen Bauman of Beloit. 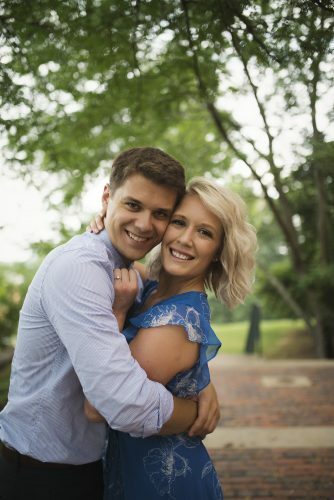 The bride-to-be is a 2007 graduate of Fort Frye High School and graduated in 2011 from Marietta College with a bachelor’s degree in accounting. She is an accounting specialist for Northern States Metals Company in Youngstown. 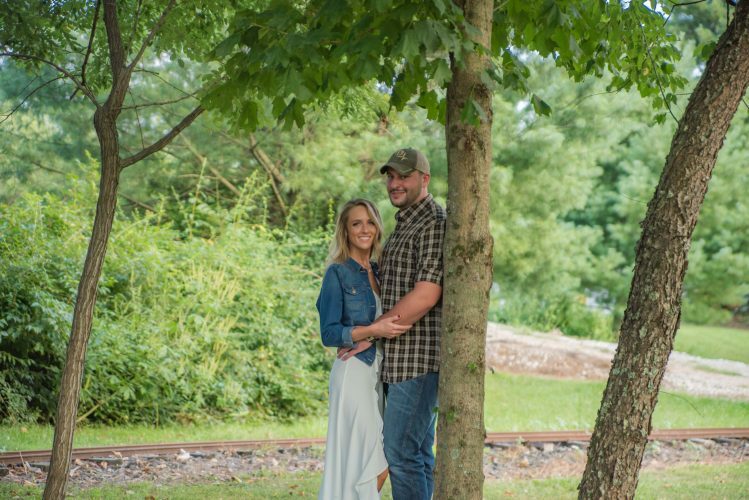 Her grandparents are Ralph Wagner and the late Marilyn Wagner of Macksburg and Lena Morgenstern and the late Donald Morgenstern of Lower Salem. 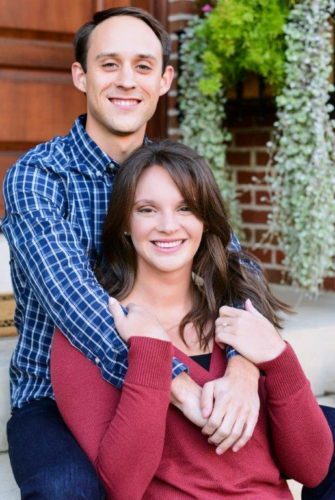 The prospective bridegroom is a 2009 graduate of West Branch High School and is employed by Bauman Dairy Farm. 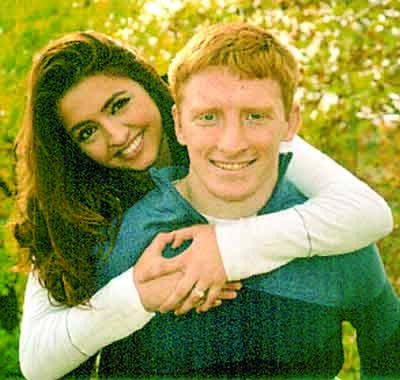 The wedding date is planned for 3:30 p.m. Oct. 17, 2015, at Waters Edge Vineyard in Louisville, Ohio, where the reception will be held.